William was one of the most efficient technicians I’ve ever met. 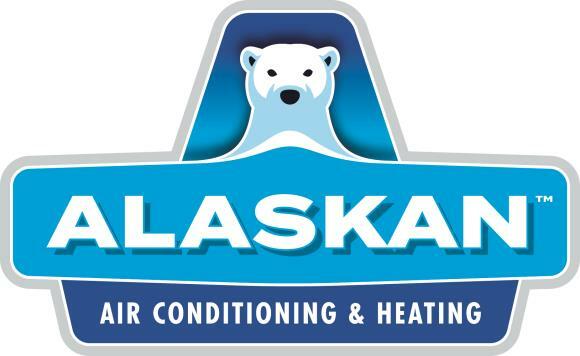 Kirk was very professional and knowledgeable and I was very pleased with Alaskan's service from my initial phone call to the completion of the job. I would recommend him to other customers. However, every time someone comes to my house their seems to be another problem that is not covered by my (very expensive) maintenance contract. I think i have had a bad unit from the start. William displayed absolutely no respect for me. He knew it all and I knew nothing. I found him very rude and disrespectful. When I told him I was not interested in the product he tried to sell me, he not only told me I was wrong, but my colleagues at work who guided me were not AC tech. He was just rude and no respect. He knew it all. Customer had to run to a dental appointment but I expect to hear back from him tonight or tomorrow.